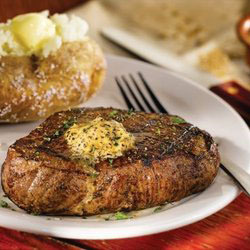 O'Charley's Top Sirloin just got juicier with a deal created specially for the Knoxville area. From March 11-24, the perfectly seasoned Top Sirloin Dinner is available for just $9.99. The 6 oz. dinner is completed with two sides, which makes it perfect for a night out for date night or with friends and family.